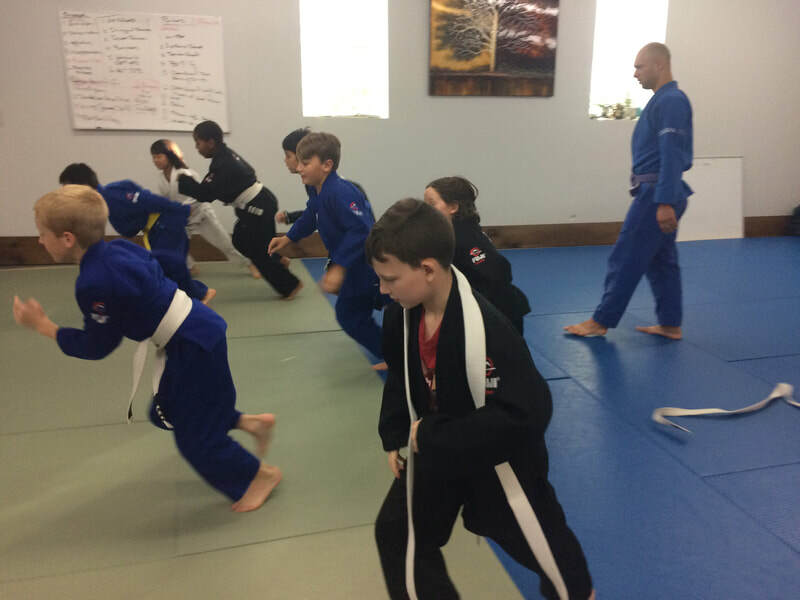 "My boys have attended other dojos in the area, but have NEVER been as excited and committed as they are at Rochester Phoenix Martial Arts. I have noticed positive changes in both my boys. In the past, Charlie (7) as had trouble focusing, but since starting karate in February, we have seen a tremendous improvement. His teachers have also commented on what a great difference this has made. Joey (8) has demonstrated more discipline at school and at home. They both are so excited to show us the new moves they have learned in class. My 3 year old can't wait to start taking classes." 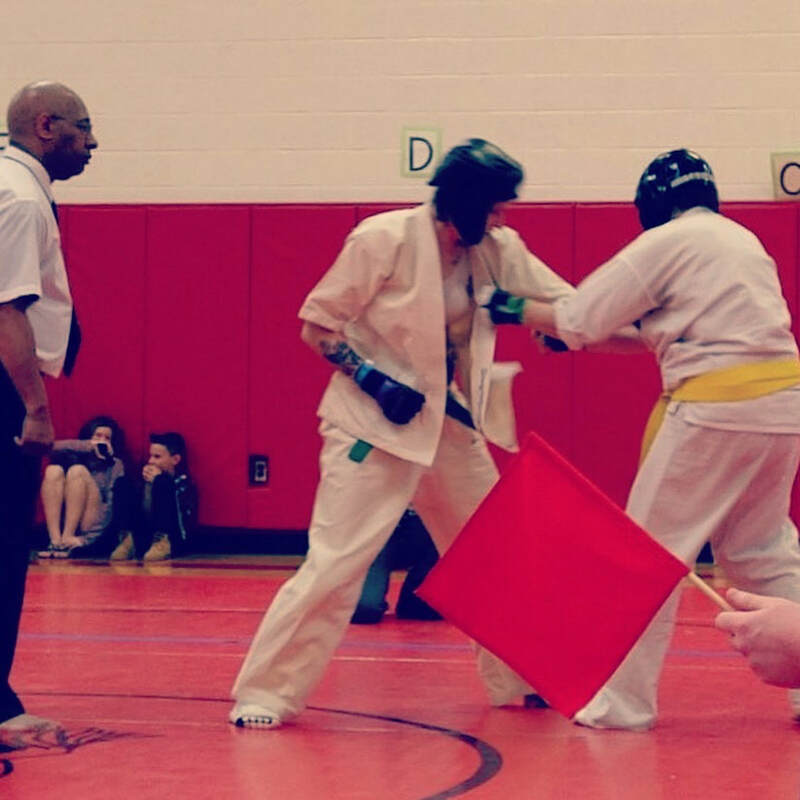 "Classes at Rochester Phoenix Martial Arts have exceeded our expectations in every respect. The instruction is intense, athletically challenging, and well sequenced (you often learn more than you realize) while being extraordinarily fun. There is no aggression, hostility, or ego - just a collective dedication to developing technique and discipline. The instructors are remarkably adept at managing diverse personalities in the youth classes. And, somehow, the kids adore them and have a great deal of fun with them while also respecting them deeply and taking their instruction immediately. 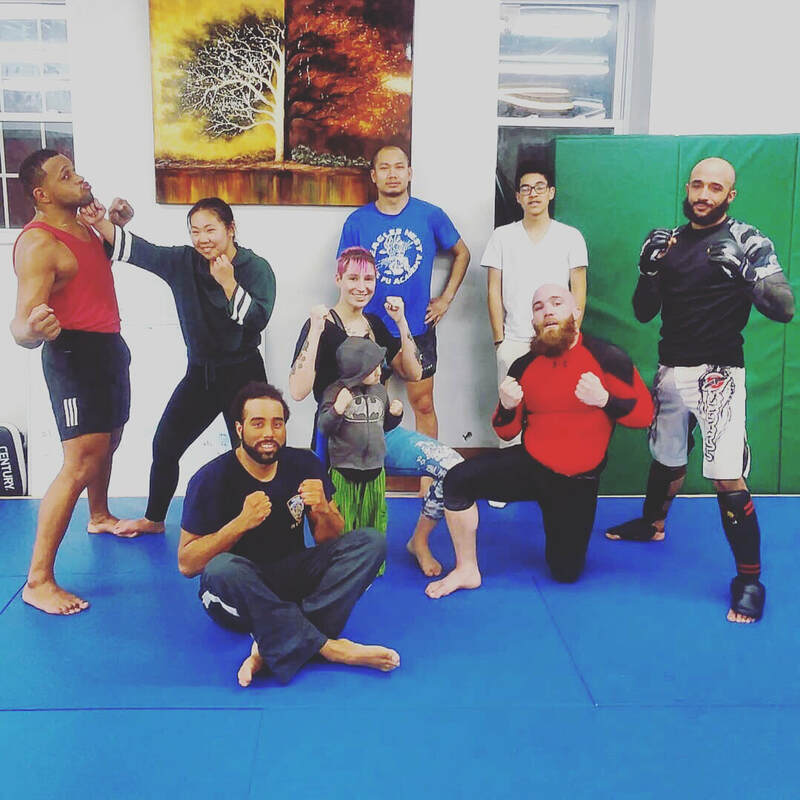 Another exceptional feature of Rochester Phoenix Martial Arts is the incorporation of moments of and spaces for unstructured wildness within a highly structured program. Rarely do children have the opportunity to explore their limits in the context of such overwhelming safety. 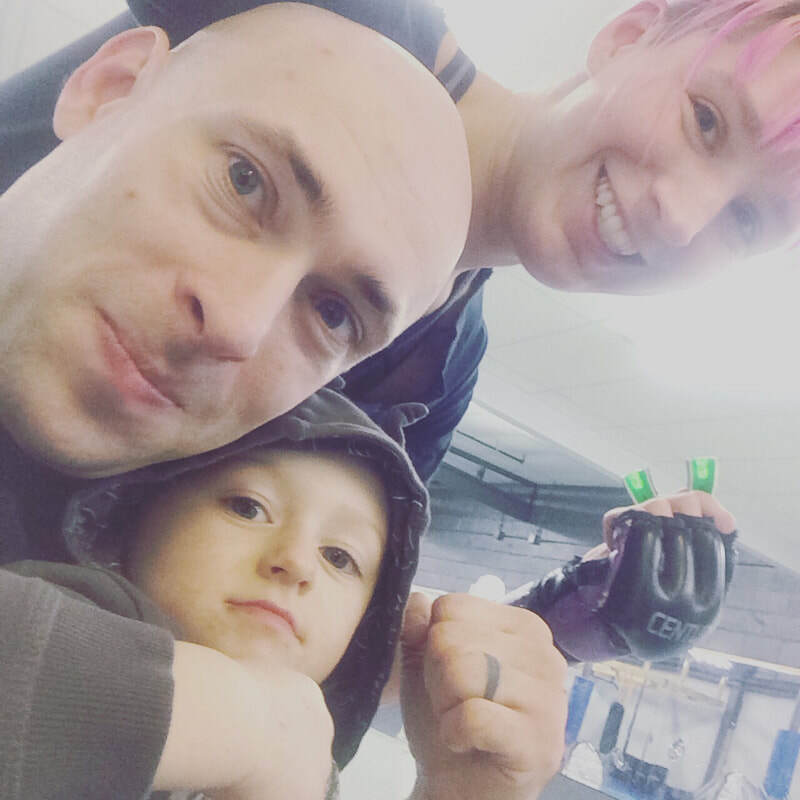 Rochester Phoenix is, quite unusually within the world of martial arts, an exceptionally safe place for all kinds of children." "Phoenix is a school where you get top instruction by amazing instructors. It is not like any other school because it offers multiple styles for one price. The instructors are dedicated who want to see you grow. The atmosphere is like training with family and friends & classes are not only 45 minutes long. All adult classes are over an hour long. Our instructors are the first to walk in the door and the last to leave. So if you are looking for a school that cares more about your success and development in martial arts than anything else then Phoenix is for you." "Rochester Phoenix Martial Arts is such a great place to come and train with diverse & amazing people! They've got the essentials to make it successful: Community, encouragement, supportive, fun, and challenging. You won't regret it!" 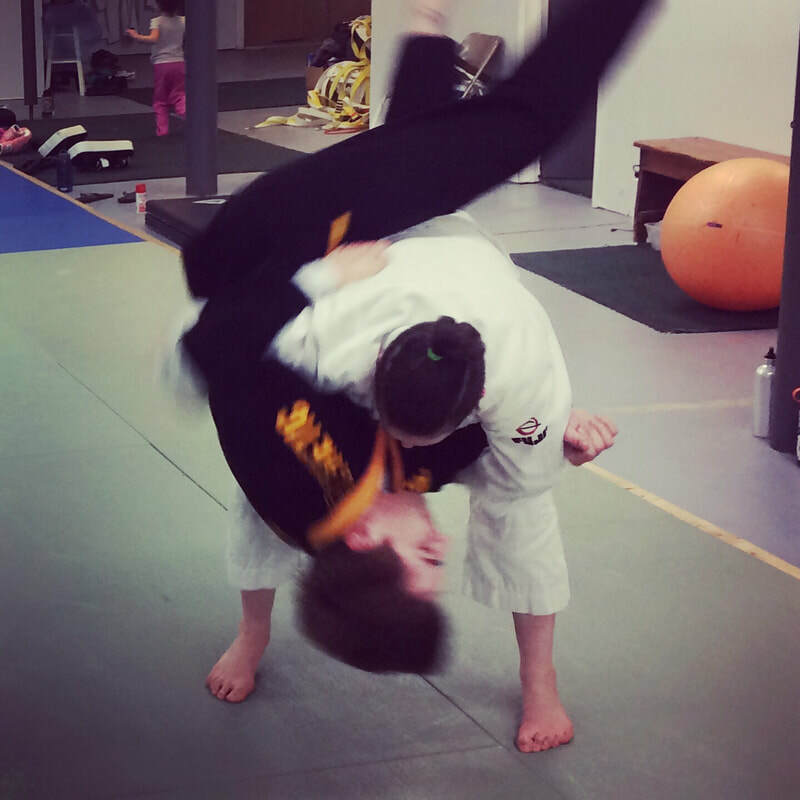 "We first visited Rochester Phoenix Martial Arts because they were in the neighborhood. In the past though, we have been willing to commute 45 minutes for good martial arts for our children. We don't have to anymore! 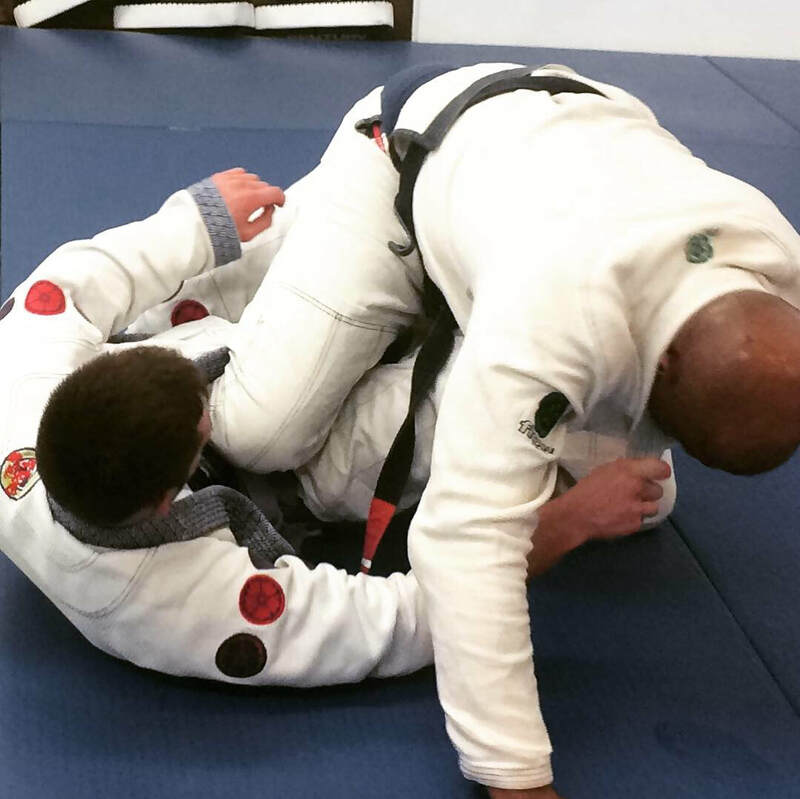 This is a martial arts studio that teaches Karate, Brazilian Jiu-Jitsu, and Aikido. Though our children started with a karate background, the Jiu-Jitsu has been amazing for them. Unlike some of our past Karate experiences, the kids really get moving! No standing around watching extensive Katas while gazing into space. Our kids sweat through class and are never bored. Sensei Brennan is a fun and understanding instructor who at the same time teaches rigor, attention skills and respect. Though the children are small, Brennan teaches them not to be afraid of contact, and I have since then seen my 6 year old throw someone much larger than him right over his back, and my 10 year old managed quickly and efficiently to ground someone who jumped on her back unanticipatedly. This dojo is also not for the feint of heart: kids will be expected to participate, touch others, and take some contact. But through that, they will grow in confidence and skill. 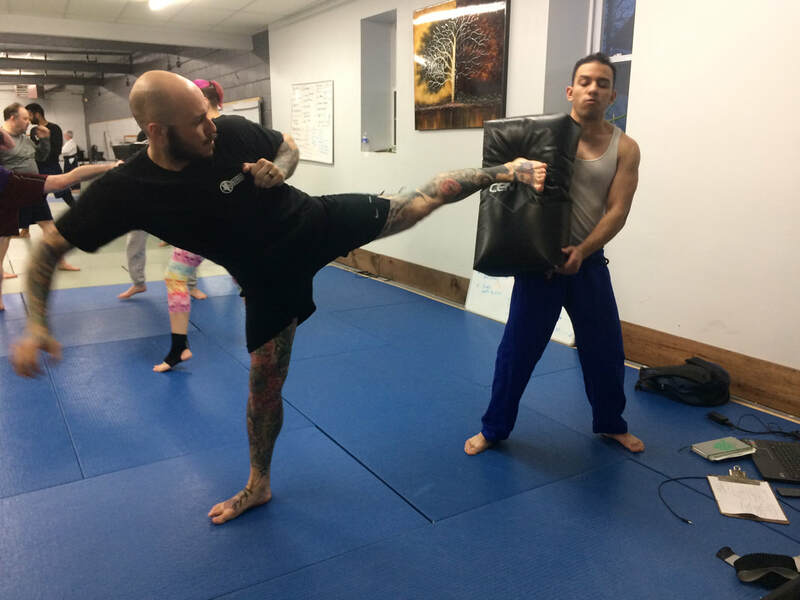 The facility itself doesn't look like much on the way in, but is a safe, comfortable space inside, and you will often be greeted by other families or instructors, like Sensei Leigh, the co-owner who also practices martial arts and teaches adult classes. 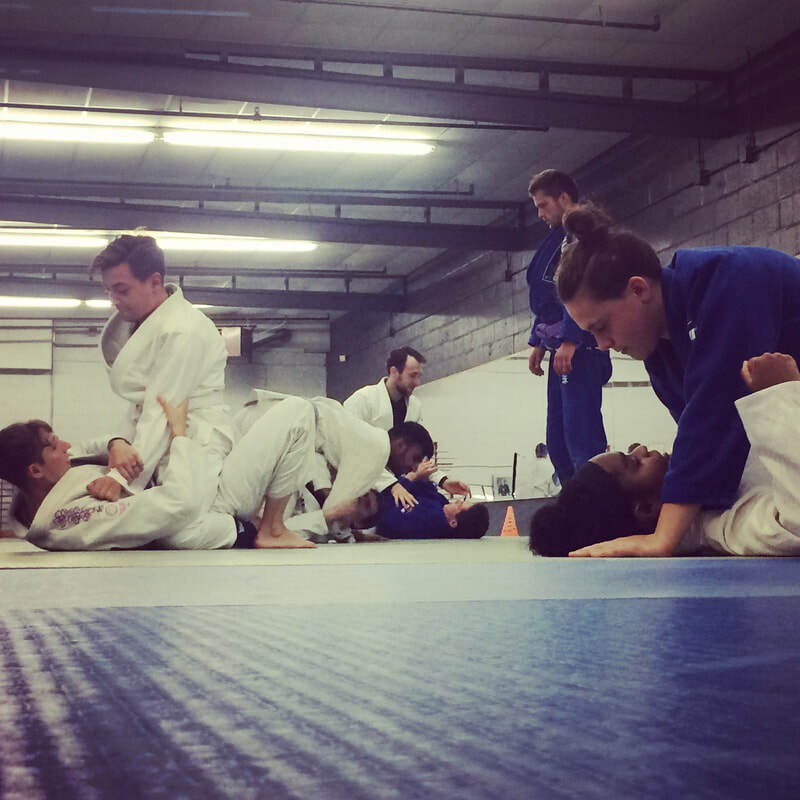 The family atmosphere extends to Friday 'game days' which teaches Jiu Jitsu in practice through games, and weekend Nerf war and holiday parties. All around 5 stars, we are so happy we found Sensei Brennan and Sensei Leigh. I am so much more confident now that my children will be able to manage themselves in the world."